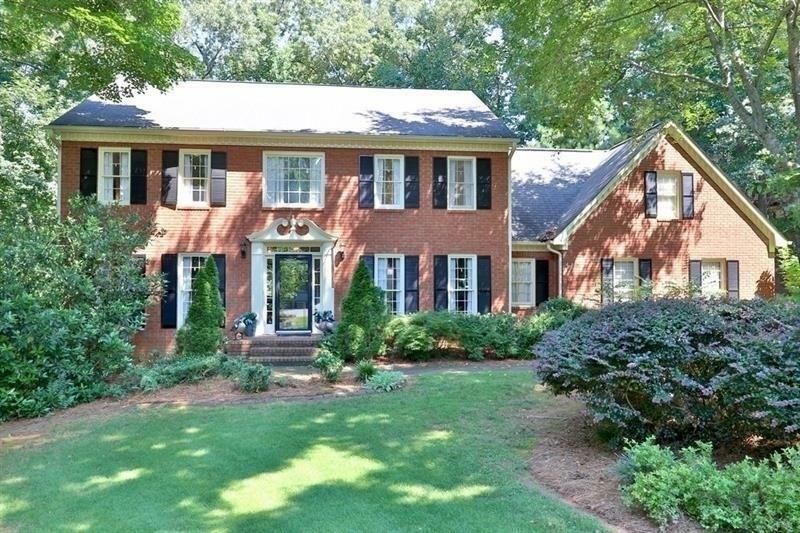 Beautiful John Wieland resale, best location in West Cobb. 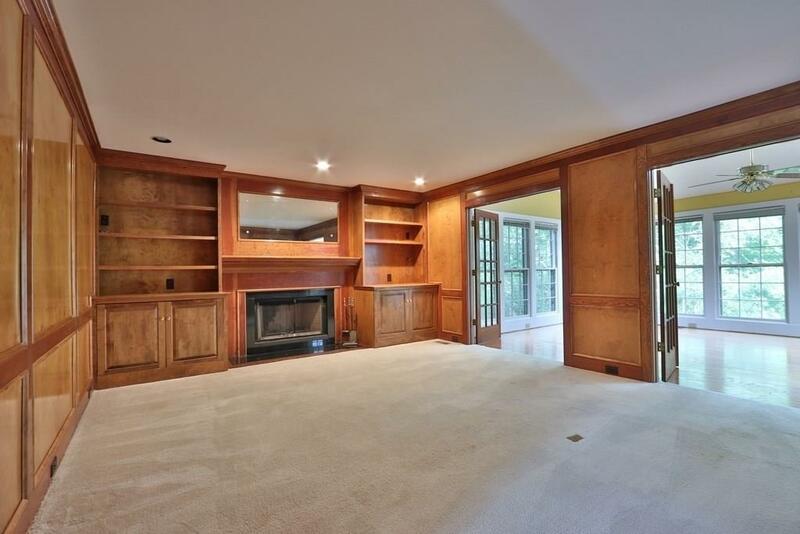 Gorgeous wood paneling in family room w/ wet bar. Formal dining room & formal living room. 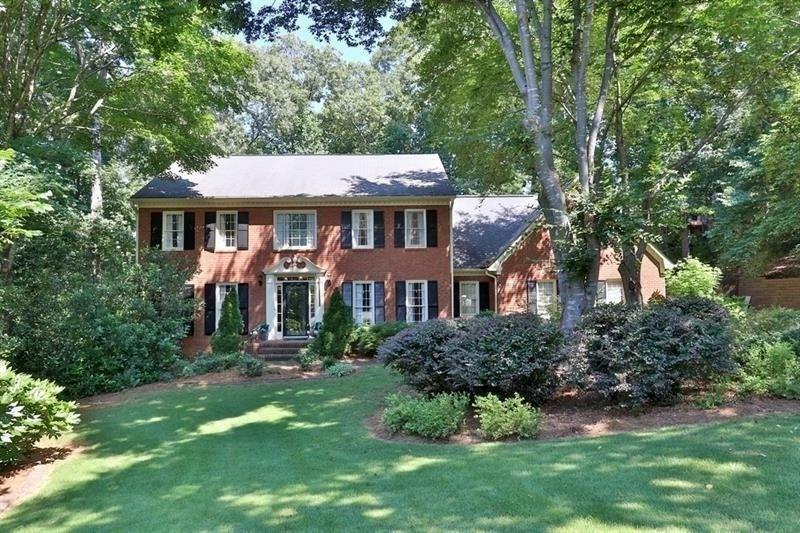 Hardwoods on the main floor, kitchen is updated with granite countertops, island & breakfast room. Home features bright sun room overlooking large deck & fenced in backyard. 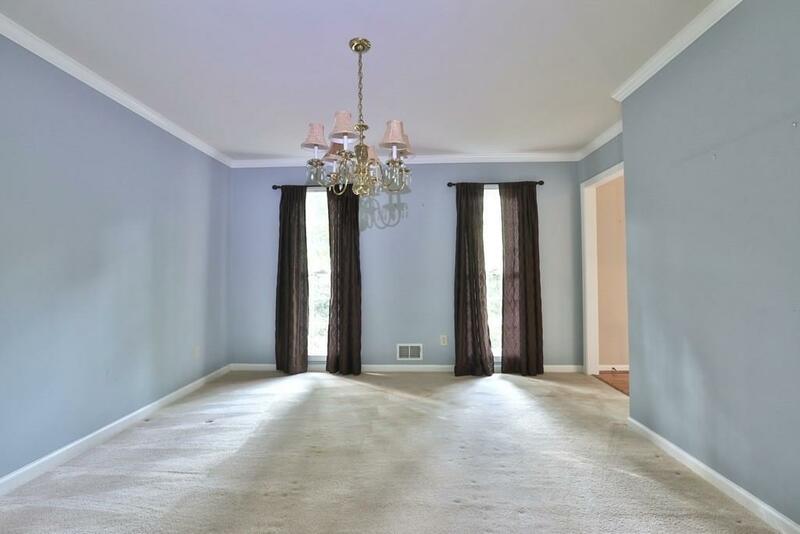 4 large rooms upstairs including master w/trey ceilings & sitting area. Master bath has dual vanities, jetted garden tub & separate shower. His/her walk-in closets. Basement is finished w/game room, office & work shop area & plenty of storage!